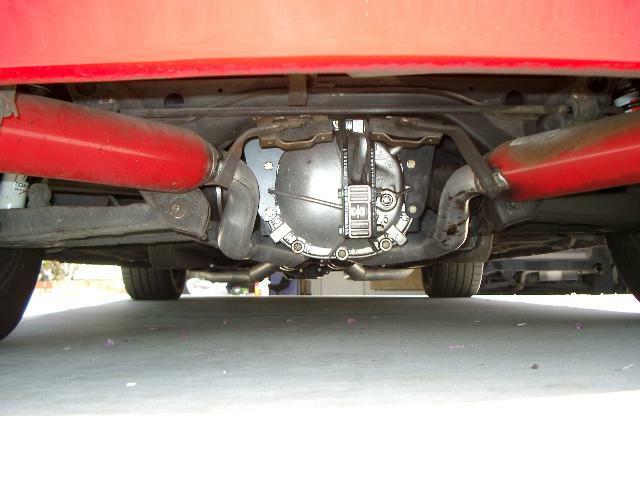 MM-V8-DIFFERENTIAL - Monster Miata V8 rear end swap kits - MiataRoadster - Stay tuned with MiataRoadster! Add a beefy 7.5” rear end to any NA or NB Miata to use with a Monster Miata Ford V8 engine and transmission swap kit or with a 1.6 or 1.8 Miata engine and a 5-speed or 6-speed transmission. Price varies depending on availability of components, so please contact us for current pricing. Kit does not include driveshaft.